Awards season might just be our favorite season! We’re lucky to have such amazing clients to work with and couldn’t be more thrilled when they’re recognized for their work. This year, we’re excited to announce several of our clients took home big wins at last week’s HSMAI Adrian Awards gala in New York City. 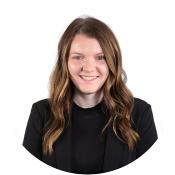 The Adrian Awards recognizes members of the travel and tourism industry for their creativity and innovation in advertising, digital marketing and public relations. 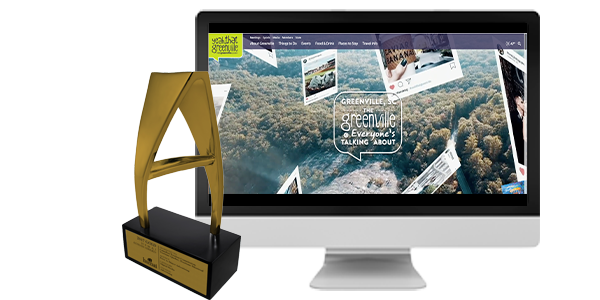 Visit Greenville SC received a Gold award in the Digital Marketing category for its fun and dynamic website, designed to showcase the best Greenville has to offer! 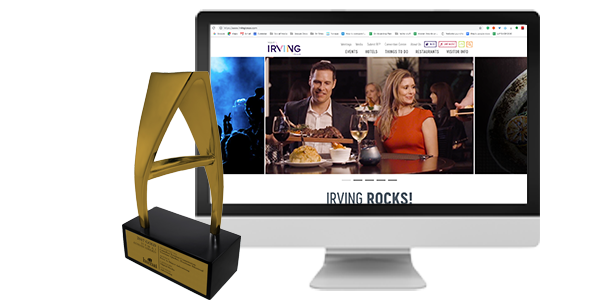 Irving Convention Center and Visitors Bureau also took home a Gold award in the Digital Marketing category for its website design. In 2016, the CVB launched a rebrand of its site, drawing inspiration from the unusual architecture, vibrant colors, and use of unique materials and finishes of its building. 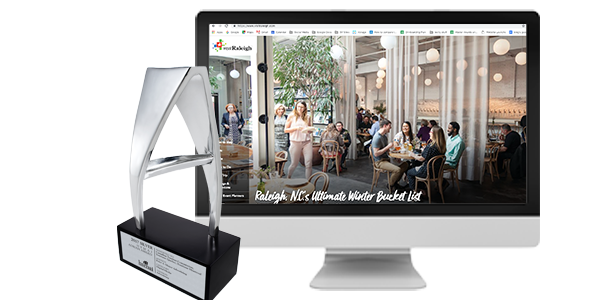 The Greater Raleigh Convention and Visitors Bureau also took home a Silver award for its website, which featured a smart, young and contemporary design with lots of editorial and user-generated content, designed to showcase the passionate minds of the residents of Raleigh. 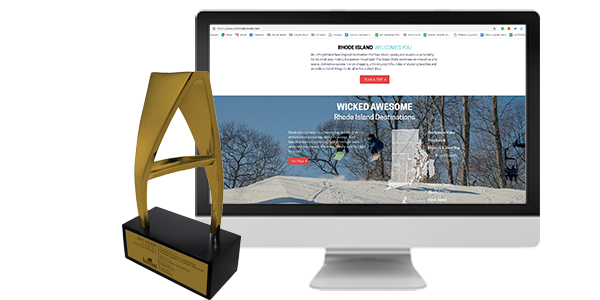 Receiving Gold in the Digital Marketing category, the Rhode Island Commerce Corporation website showcased dynamic features such as a homepage video header, several types of custom interactive maps, multiple pages featuring user-generated social content and enhanced listings featuring three viewing options: grid, list and map. 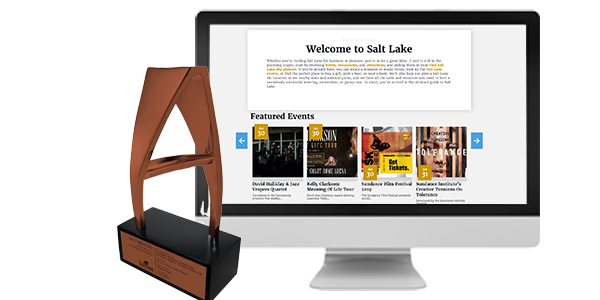 Last but not least, Visit Salt Lake was awarded a Bronze award for its website design, which was created in an effort to break the stigma that Salt Lake City isn’t only a winter destination. In doing so, the DMO highlighted a myriad of spring, summer and fall outdoor activities visitors can experience in Salt Lake City … without the snow. 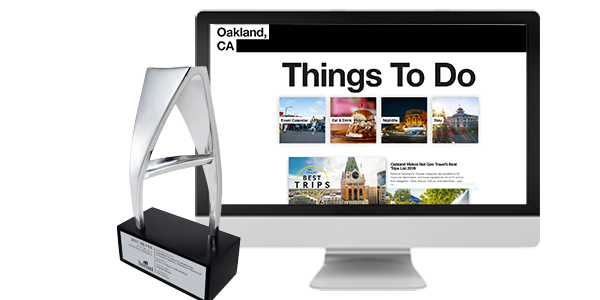 A big congratulations to all of our winners and the teams that worked to create these beautiful websites!